An Exposition and Defense of all the Points of Faith Discussed and Defined by the Sacred Council of Trent; Along with a Refutation of Errors of the Pretended Reformers and the Objections of Fra Paolo Sarpi. Unedited Reprint of the 1846 Edition, Latin/English, 460 Pages. 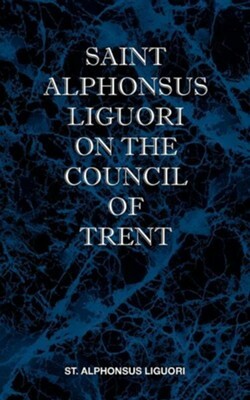 I'm the author/artist and I want to review St Alphonsus Liguori on the Council of Trent.